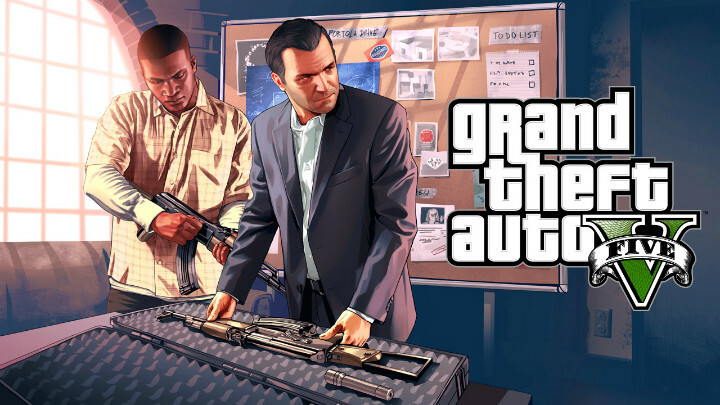 The long anticipated Grand Theft Auto V is already breaking records on its first day of sales. On September 17th, developer Rockstar North and parent company Take Two Interactive raked in $800 million from the game's sales, the most for any software day one release. What's more, it's predicted that the game will reach $1 billion in sales by the end of the week! To put that into perspective, the previous record holder, Call of Duty: Black Ops II, made only $500 million on its first day and totaled a billion dollars of revenue after 15 days on the market. Grand Theft Auto IV made $310 million on its first day and reached the $500 million point after a week. With those numbers, Rockstar may take the title for best selling game of the year from Activision's Call of Duty for the first time since 2009. However, with Call of Duty: Ghosts releasing very soon on both current and next generation consoles, the franchise could reclaim the record from Rockstar. What's your take on this record-breaking news? Did you expect Grand Theft Auto V to make such a massive amount of money on its release, or is it a surprise to you? Will Rockstar be able to hang on to this record for years to come, or only the weeks until Ghosts releases? Leave your thoughts in the comments section below.